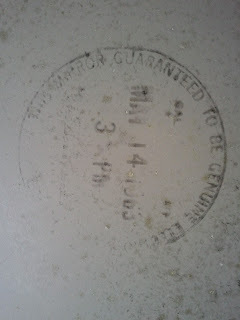 As shown when I first acquired it. 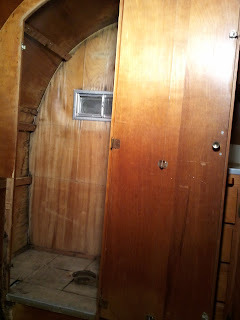 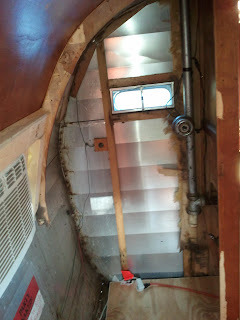 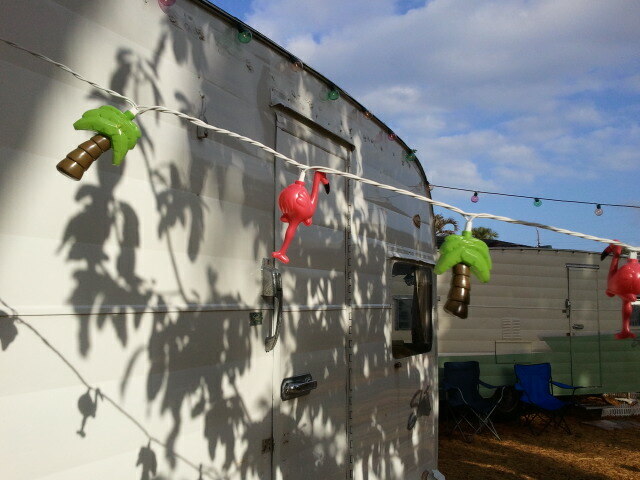 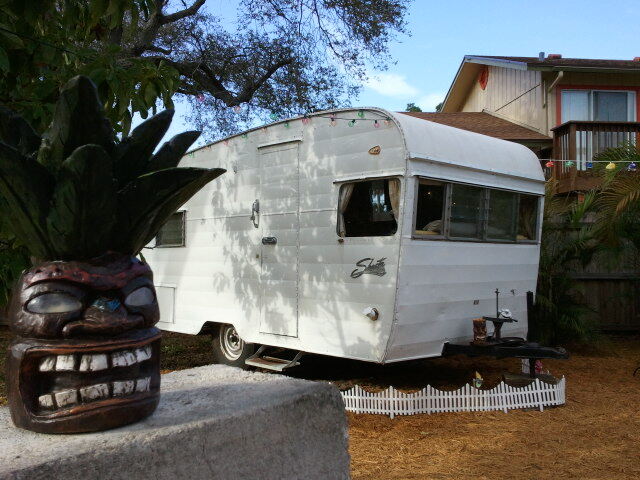 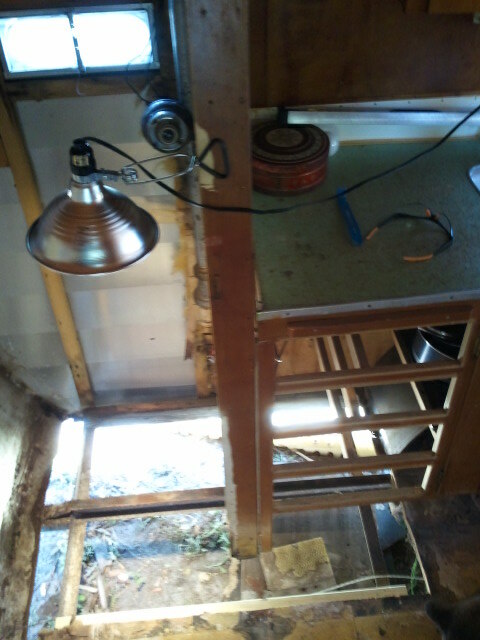 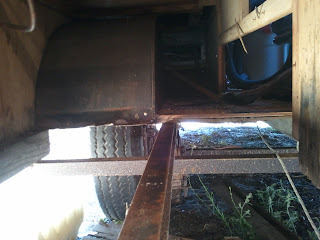 Today I recruited a Lead Demolition Technician and went to work with the goal in mind to tear out the blackwater tank and all rot surrounding that area of th camper. In doing so... my LDT discovered that there was a stamp on the back of the mirror listing the date... May 1963 and we also found stamped on the side of the sink... June 1963 so theres that! 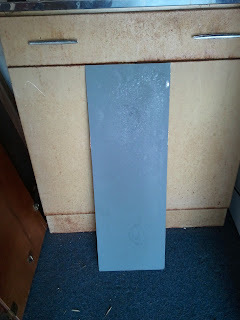 Check out some pics of the demo and findings as well as the video of the day below. 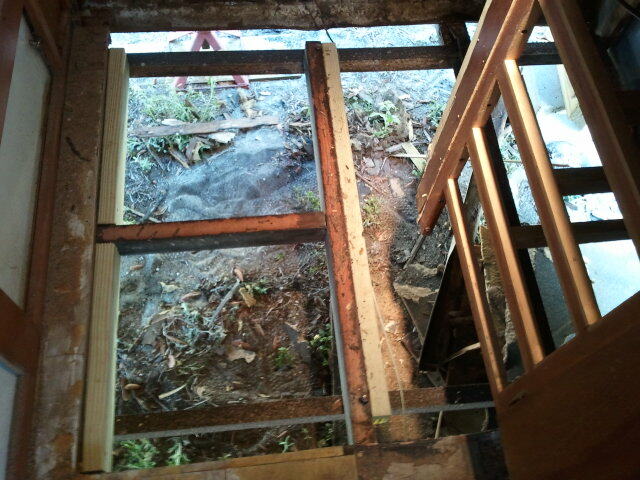 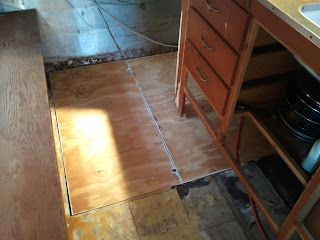 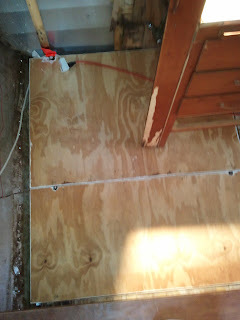 Subfloor removed due to rot. 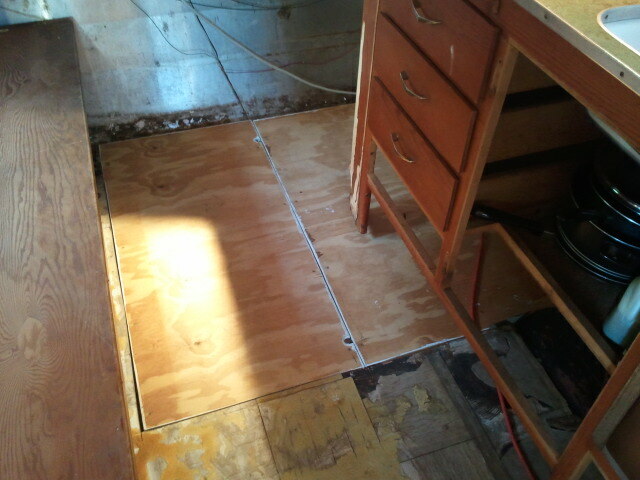 New 5/8" subfloor undercoated and seamed.